We are happy to announce that our sister company True Love Stories (TLS) will be participating in this year’s wedding show at Fairmont Singapore and Swissôtel The Stamford (A Jouney of Love)! We will be offering special rates for our wedding videography and photography packages for couples that sign up during the wedding fair. Admission is free so don’t miss this chance to talk to us personally, ask us questions and for free food tasting. Go ahead and make the registration and see you there! 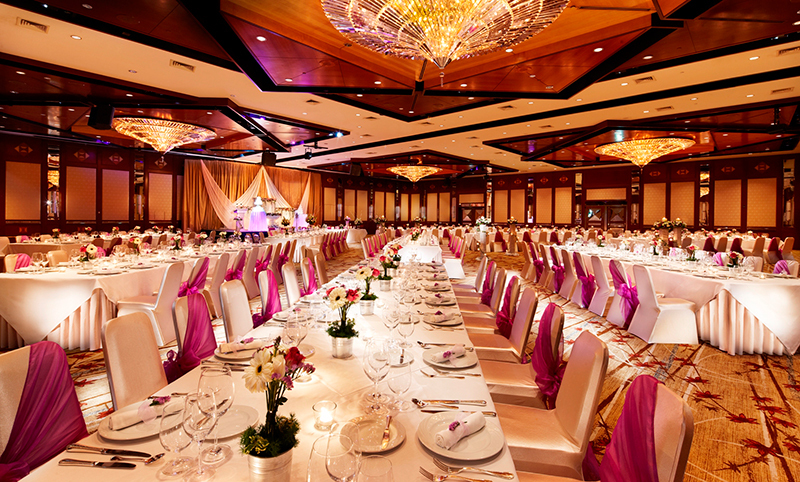 Fairmont Singapore and Swissôtel The Stamford are dedicated to making your wedding journey as seamless as possible with their total wedding experience, a completely integrated service including their personalized Wedding Concierge and comprehensive information on everything you need to plan the wedding of your dreams. There will be free food tasting too.